Running a business isn’t easy! Ask us, we know because we run a locksmithing business ourselves. There’s a lot that goes into making it a success and keeping your infrastructure, workforce and other vital information safe and secure is something that grabs top priority. Whether you own a small retail store or operate a large commercial space, no business, no matter the size, is safe from the security threats that lurk in Ridgeland, MS area. Instances of data leaks and theft are on the rise, and it’s only important for you to wake up to the amplifying threats and tighten your security parameters. That’s where American Locksmith Store can help you! As the leading commercial locksmith service provider in the region, we’ve made it our business to lend our expertise to countless businesses who want to bridge their security gaps through our robust locking solutions. 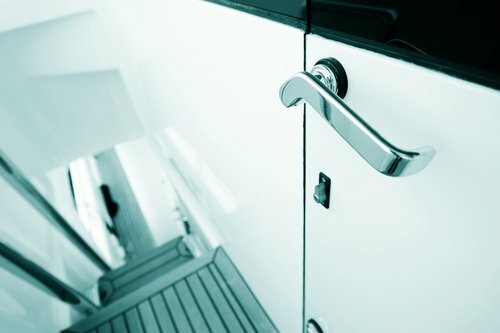 If you run a business and are in need of an expert locksmith who can delve into the finer details of your security infrastructure, then we have a team of highly skilled commercial locksmiths armed with in-depth knowledge, experience and the equipment needed to fulfill your requirements. No matter what your specific requirement is, one call to 601-866-6500 will help you arrive at a conclusive solution. Not sure about the best security solutions for your business? Call us in, we’ll inspect your property, identify the flaws in its security set up and design a plan that helps you experience better, reinforced security. From analyzing your current locking setup to identifying any loose ends in your security, we’ll do it all! 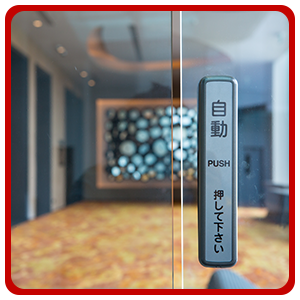 The lock systems deployed in business premises are in stark contrast to those used in residences. From their build-quality to features to complexity, the variations are something that no average locksmith can handle. 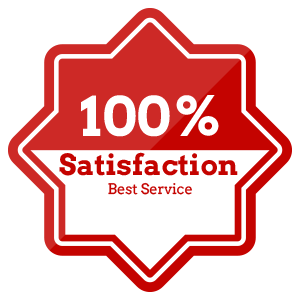 So, if you’re planning on installing high-end lock and security systems in your property, there’s no one better than us to help you out. 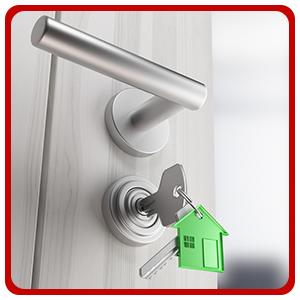 Be it a keyless entry system or set up of a high-security lock system or developing a hierarchical master key system, we lend our expertise after a careful analysis of your business-specific needs, location and other security requirements. Emergencies can arrive unannounced at any time, bringing your daily business operations to a screeching halt. Imagine being locked out of your conference room ahead of an important meeting with your clients. You’ll be forced to postpone it or face the embarrassment of relocating the meet. We understand how similar situations can happen in a commercial enterprise at any time, and that’s why American Locksmith Store has a dedicated 24/7 emergency unit that will spring into action when called upon. Whether you’re facing an office lockout or are in urgent need of lock repairs after a break-in attempt, you can fall back on our locksmithing solutions, always. If you’re worried that your business would fall victim to the security threats plaguing Ridgeland, MS area, then its time you called us in for consultation and revamped your locking infrastructure. Reach us at 601-866-6500 now!